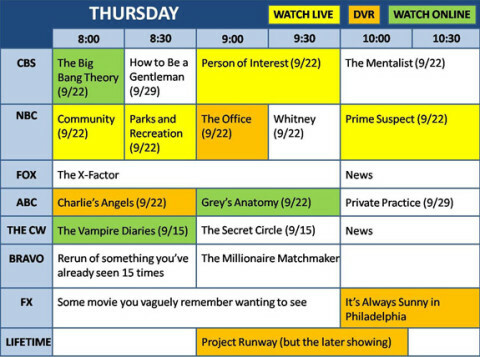 Fall TV 2011: Your Thursday night survival guide! 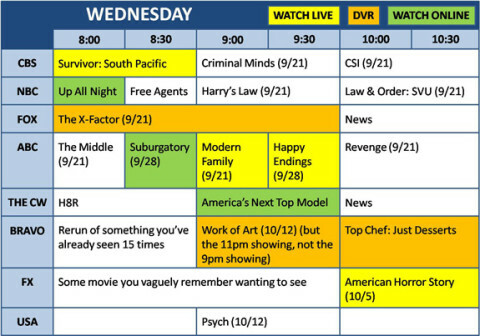 Fall TV 2011: Your Wednesday night survival guide! 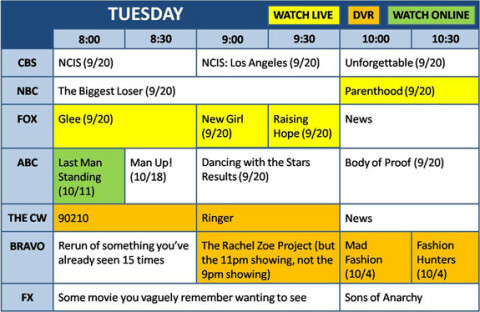 Fall TV 2011: Your Tuesday night survival guide! 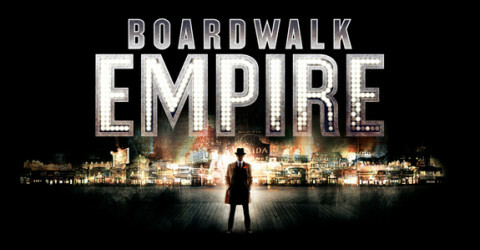 Fall TV 2011: Your Monday night survival guide! Why we’ll be tuning in to Anderson Cooper’s new show! Most Eligible Dallas? Most Eligible Kill Me! Was ‘The Glee Project’ finale a cop out? RHOBH: What happens when a harsh dose of reality hits a reality show?